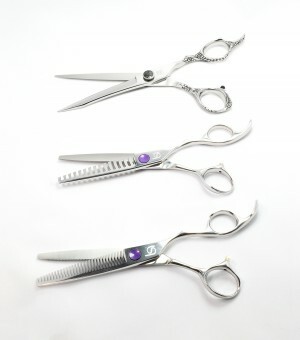 When it comes quality and performance, the Optima Series hairdressers scissors represent the latest in both design and performance. 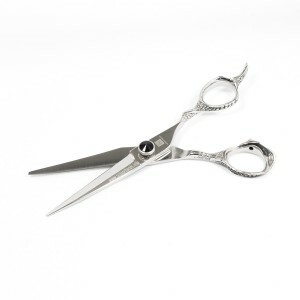 With ,6, 6.5 and 7 Inch blades available, this super precise feel scissor increases styling confidence in more modern hairdressing techniques they are perfect for stylist who demand the most from their tools of the trade. 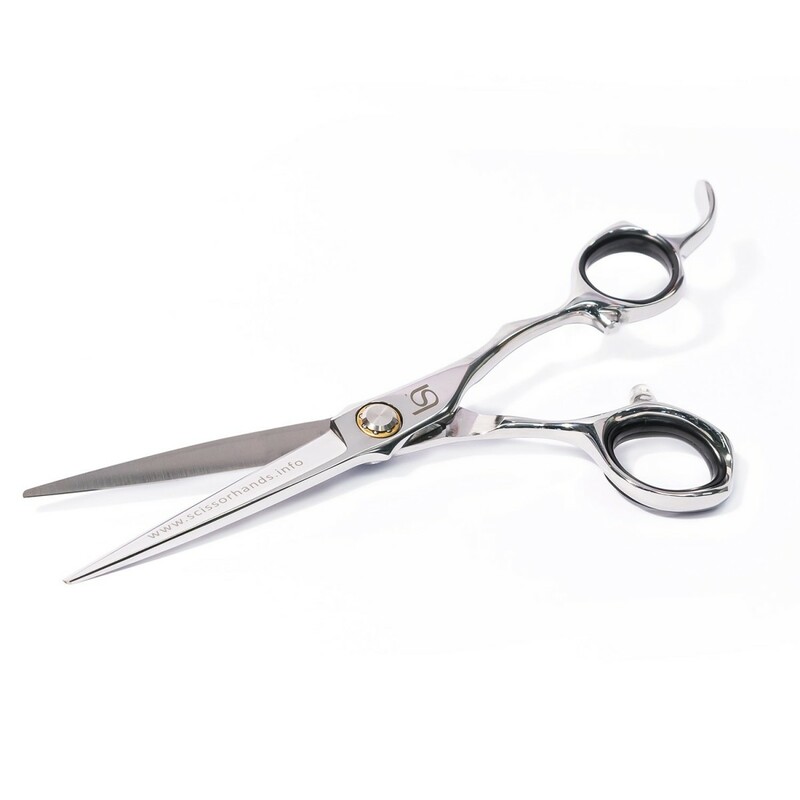 The Optima series fell solid and assured whilst delivering ultra smooth and effortless cutting action.